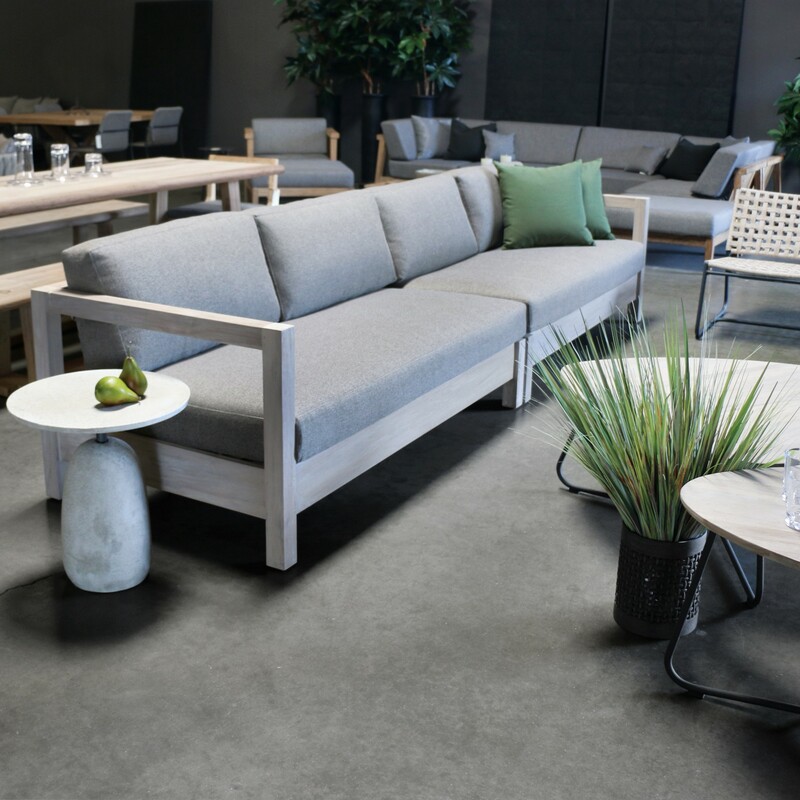 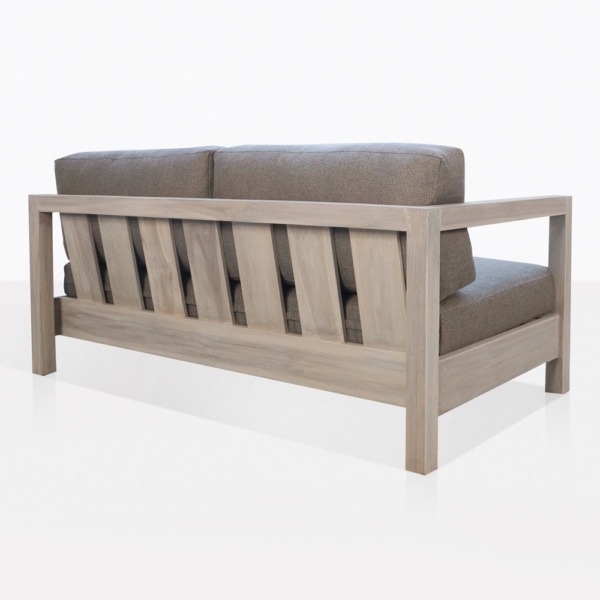 The Kent Street Furniture Collection includes a right arm loveseat that can stand alone or be paired with the left arm sofa to create a stunning long and linear sofa. Proudly display the Kent Street Collection in your outdoor space and welcome your guests to enjoy your outdoor space comfortably. 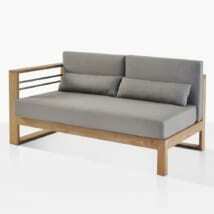 The teak frame is thick, solid and extremely well built. 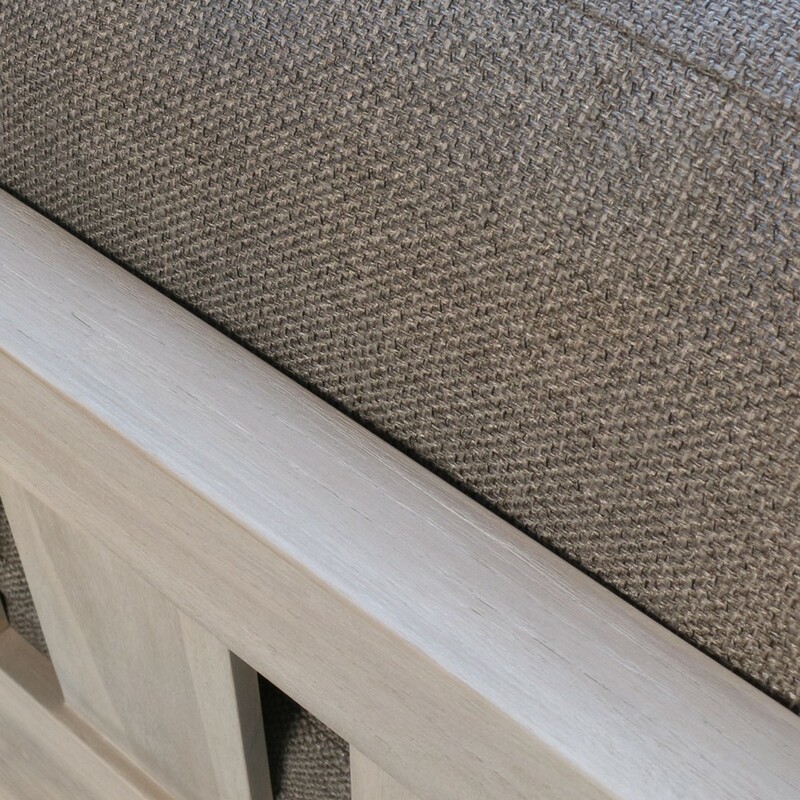 The quality is amazing! 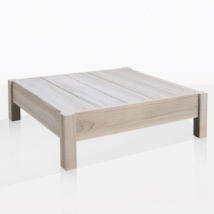 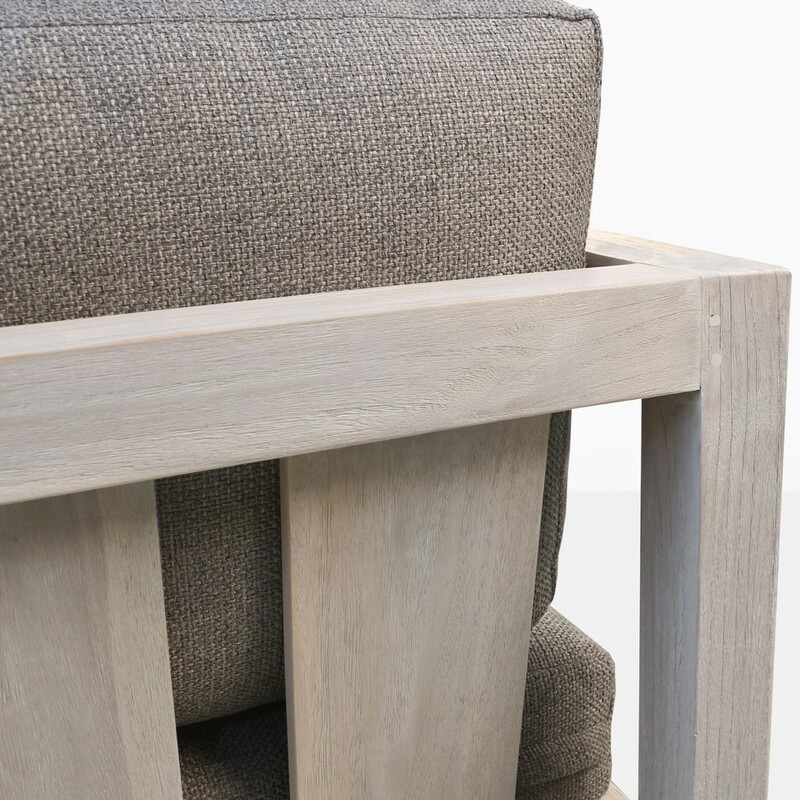 The raw teak has been washed to a lovely soft grey color and it will continue to age gracefully over time. 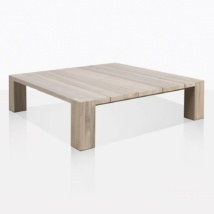 It gives a warm and natural look that is inviting and sophisticated. 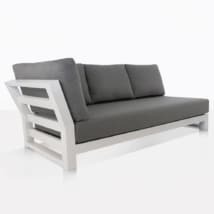 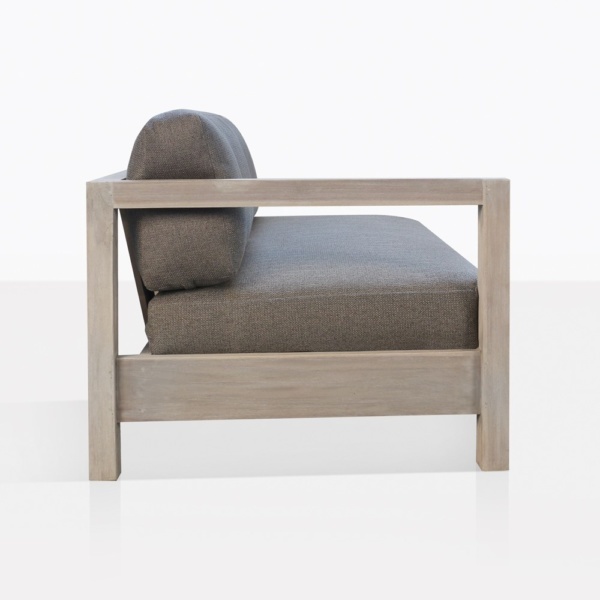 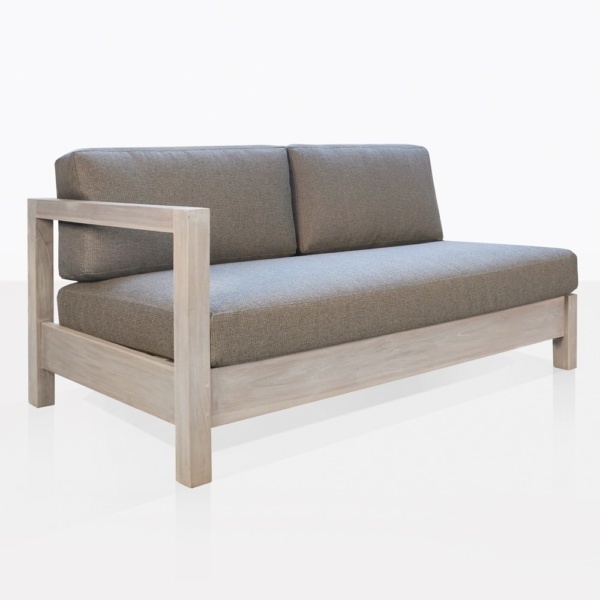 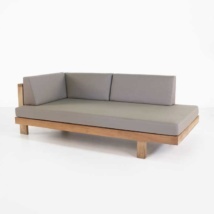 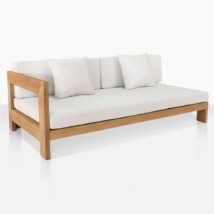 The Kent Street Right Arm Loveseat looks good from all angles so that is can float in your garden or outdoor space. 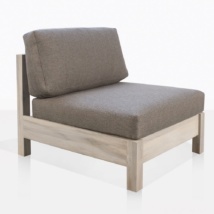 It comes with the luxurious free Sunbrella® cushions as shown with purchase. 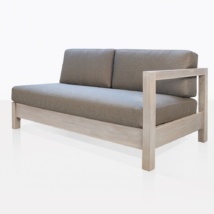 The Kent Street Furniture Collection will not disappoint. 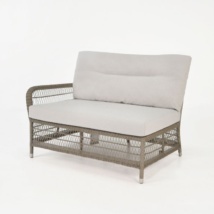 Visit our showroom or call us today to order your new outdoor furniture.